Herobrine - art drew سے طرف کی noki1119 in paint. herobrine gave me an ideat to draw him :3. 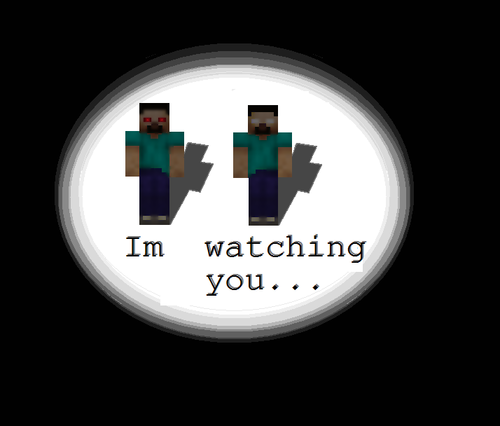 Wallpaper and background images in the Minecraft club tagged: minecraft dead brother. This Minecraft fan art might contain متن پہیا, وہیل, رولیٹی پہیا, and پہیہ. My usual survival house and my serious stuff.